Our nourishing facials add health, beauty and youth to your body’s most delicate surface. 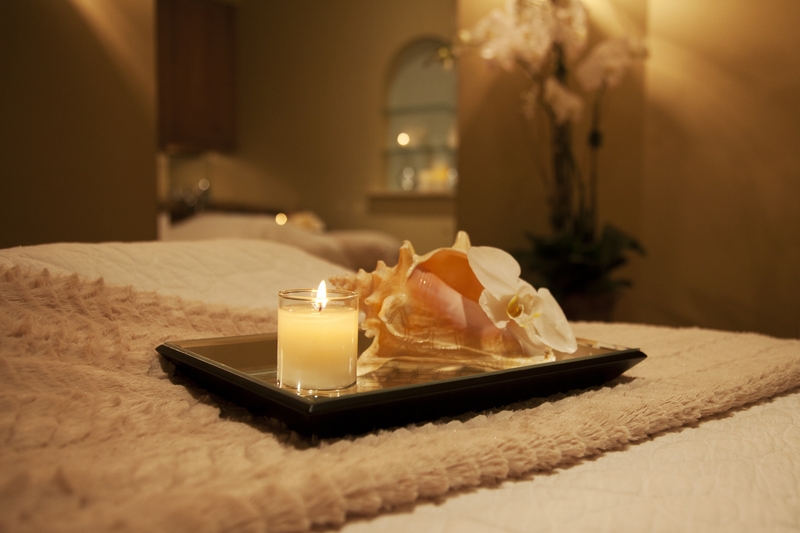 Choose from one of our specialty facials or have your esthetician create a facial just for you. This customized facial is designed to inspire balance among the mind, body and spirit. Begin with cleansing and exfoliating the face, neck and décolletage followed by a hand and scalp massage. Finish with a masque, leaving you vibrant and refreshed. This revolutionary treatment is tailored to your individual skincare needs and is performed in four stages to lift, brighten, tone and firm the skin. Significant results from just one treatment. The latest advancement in non-invasive skin resurfacing. This relaxing service combines cleansing, exfoliation, extraction, hydration and antioxidant protection through a remarkable new delivery system resulting in clearer, more beautiful skin. Extremely hydrating and non-irritating, a Hydrafacial improves fine lines and wrinkles, clears and minimizes pores and improves acne prone skin. No discomfort or downtime. Gently draws out impurities while providing balanced hydration, extracting clogged pores and finishing with a calming mask. Leaves skin revitalized and refreshed. Specially designed to calm sensitive skin and irritations such as rosacea, this treatment utilizes a rich blend of vitamins, minerals, amino acids and antioxidants to create the ideal environment for healthy skin. French for rescue. This four-layer facial treatment is recommended for all skin types to re-hydrate and re-balance the skin for dramatic results. Reveal your skin’s true radiance with our new light therapy. Using red light and heat to penetrate the deepest layers of the skin, new collagen and elastin is produced, resulting in firmer skin with smaller pores and a more even, beautiful glow. For best results, we recommend two treatments a week for four weeks, but is also perfect before an event or social gathering. Your back deserves deep cleansing and hydration too. This facial technique will balance and restore this often neglected area. Great for special occasions. This luxurious lifting treatment visibly reduces the appearance of fine lines, sleep deprivation and environment damage. Wonderful add-on to any facial.